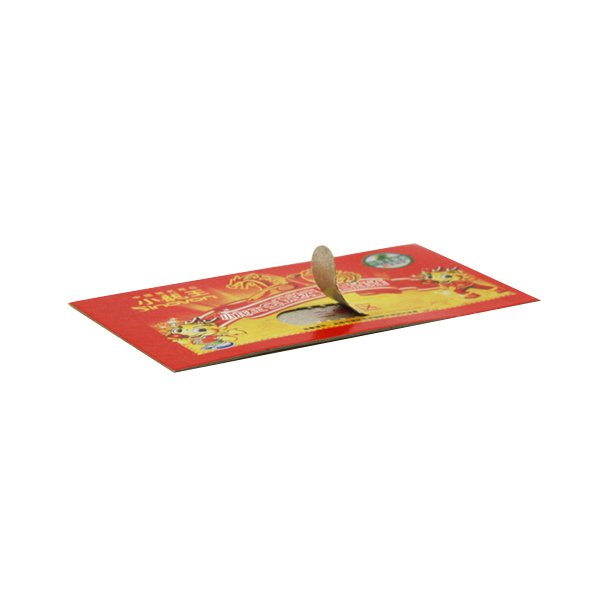 We have the Professional producing team and professional technicians for paper card crafts in good quality.Custom scratch off and telecom scratch off cards. 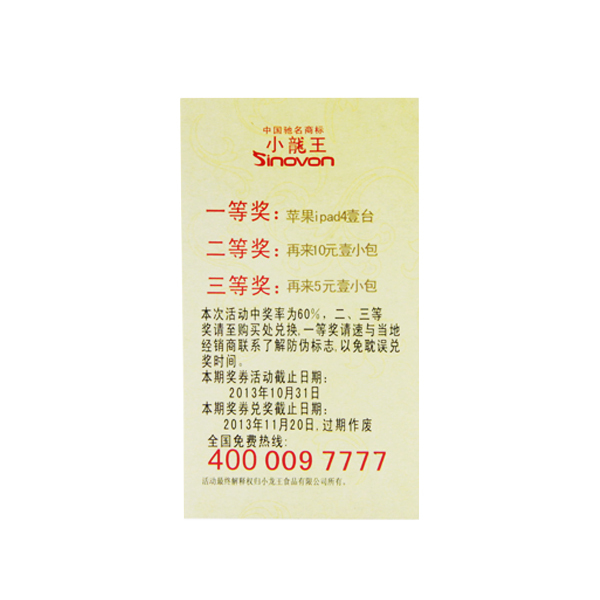 Scratch card refers to a kind of coating that covers the codes of numbers and characters on the card. 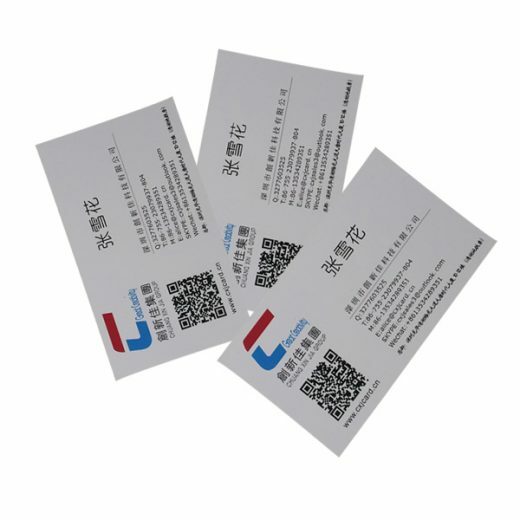 Therefore, scratch card also called coated password card, account card or bookkeeping password card. There are all kinds of scratch cards. 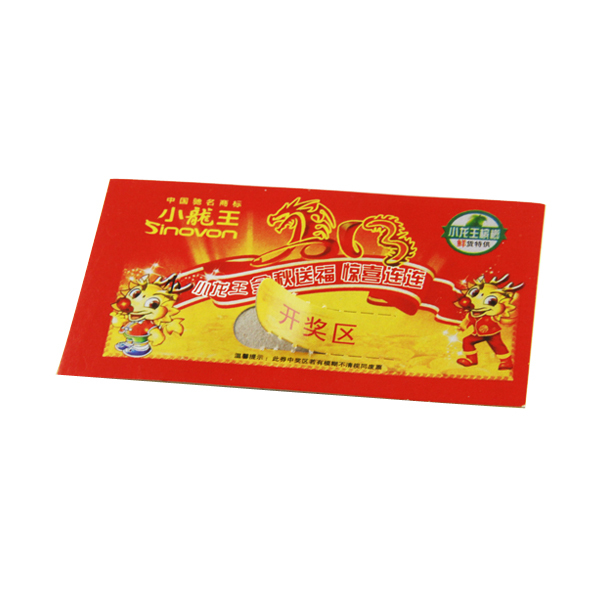 The ones be widely used in the market are premium scratch card, peel off card, rechargeable card, password card, consumption coupon, integral card, etc. 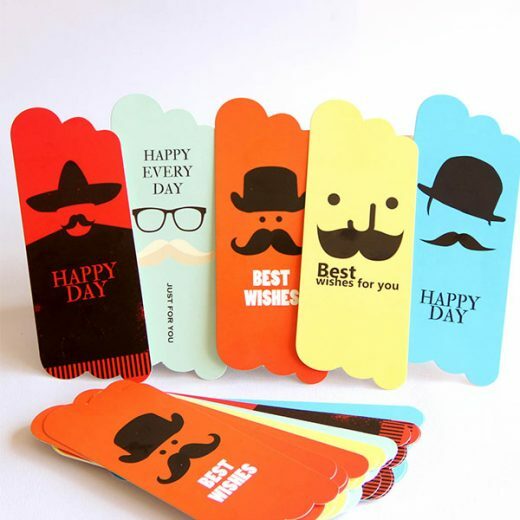 Paper Card Crafts: scratch-off panel, series number punch, pin number, 4 color offset printing, magnetic stripe, embossing number, signature panel, photo, barcode, hot-stamping gold/shiver color , hole punched, UV Printing etc. 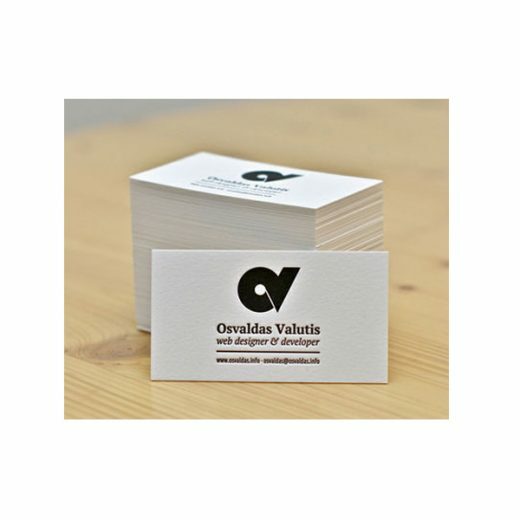 Applications: Club, visiting, promotion, advertising, enterprises, bank, traffic, insurance, supermarketing, parking, school, access control, ect. Price terms: We accept FOB /CNF/CIF price. If we need a quote, what details do you need? When can I get the quotation ? 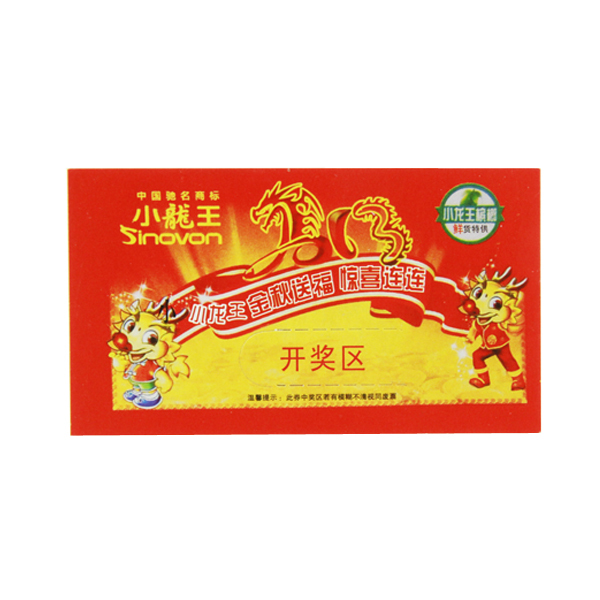 Within 24 hours after we get your inquiry.For any urgent inquiries, please reach us at +86 13510271993. What format of the artwork do you need if I want my own design?